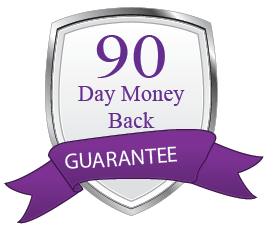 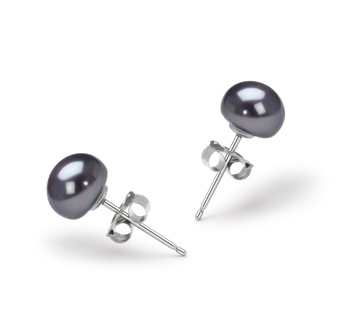 The White 7-8mm AA - Drop Quality Freshwater 925 Sterling Silver Pearl Earring Set is a Gorgeous and sleek rain drop styled Sterling Silver shape. 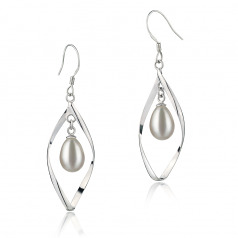 The elegant shape houses the drop style AA shaped pearls. 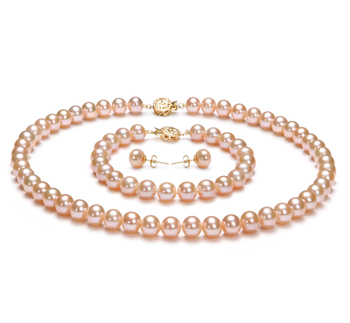 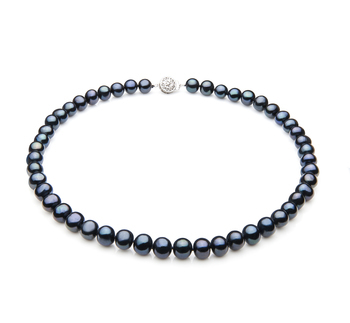 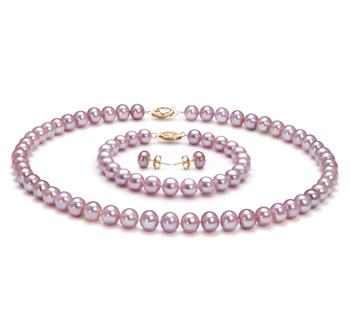 The white 7-8mm freshwater pearls are the perfect size to be noticed and admired without be overbearing. 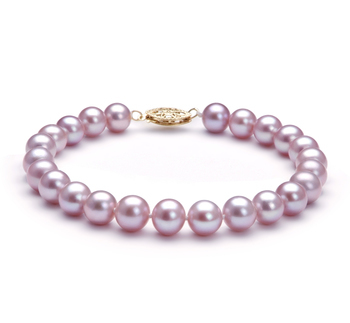 They are graceful in design and subtle in an alluring call. 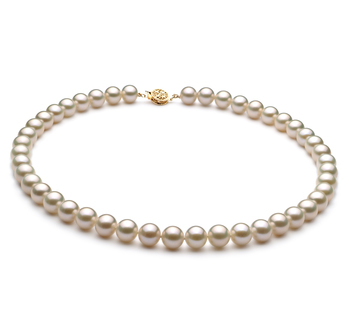 The near perfect luster calls into action an array of glistening and shimmering shine over the pearl’s surface. The shine dances along with the sparkling nature of the 925 sterling silver of the rain drop earrings. 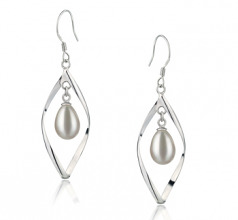 Show only for "Sandy Earring Set"